A pair of graduate students at the Bezaleal Academy of Arts, in Jeruselem, have created a fascinating short video that experiments with concepts of life in a world full of Augmented Reality technology. There is little doubt that Terminator-style AR is coming. 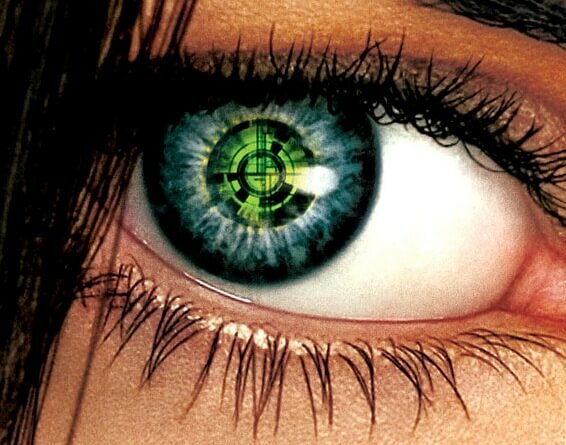 Today’s vision, limited to mere biological functioning, will seem vastly primitive compared to the bionic eyesight of the future. Augmented reality began to capture the attention of mainstream consumers when Google released their Project Glass trailer showcasing their frames capable of layering digital information over a person’s field of vision. Though the technology is certain to exist, what is uncertain is what we will do with all of this information. Eran May-raz and Daniel Lazo created the video as part of a graduation project in the visual communications department, and paint a compelling picture of what this world could look like. The video explores concepts around forms of recreation, entertainment, while also raising serious questions about privacy. Is it cheating to have the tastes and interests of your date fed to you in real time during your first meet-up?